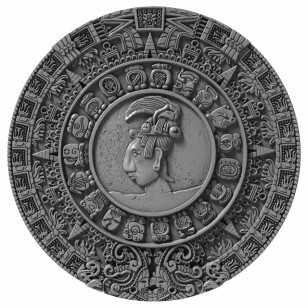 This beautiful 2 Oz Silver coin is dedicated to one of the first calendars known to man and one of the most famous symbols in history – the Mayan Calendar. 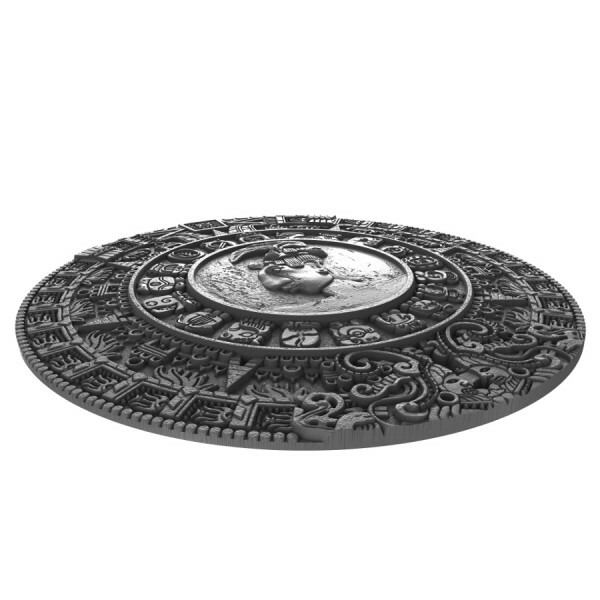 Coin comes with box and certificate of authenticity. 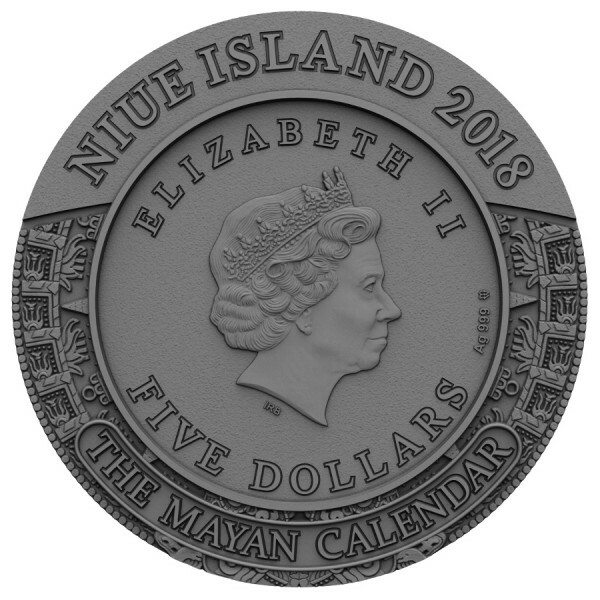 Mintage only 500, don't miss out on the first coin of this new series.